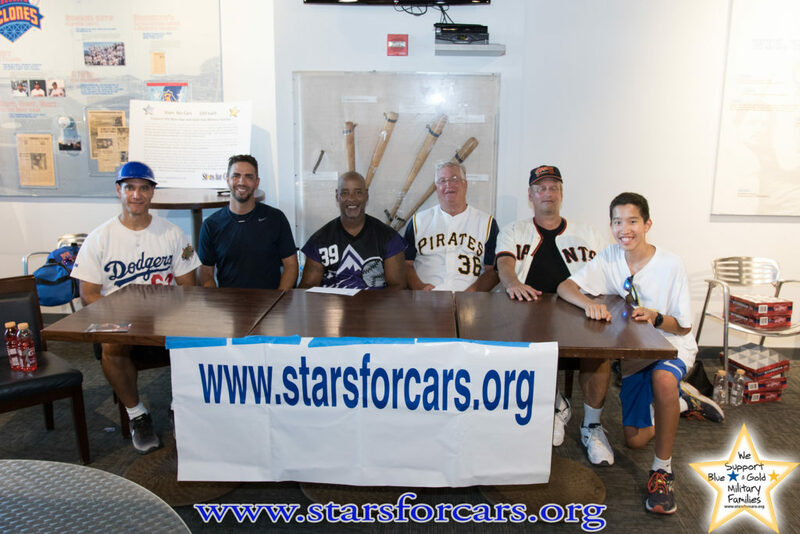 In August of 2016, Stars for Cars sponsored a baseball clinic for Military Families with children ages 6-16 that was facilitated by the Major League Baseball Players Alumni Association and the USO of Metropolitan New York. 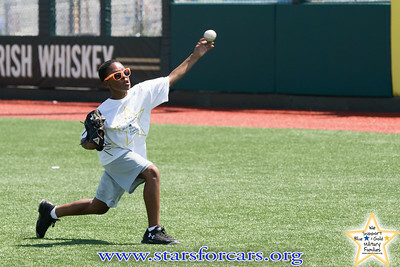 The event was hosted by the Brooklyn Cyclones, who generously donated MCU Park for the morning. 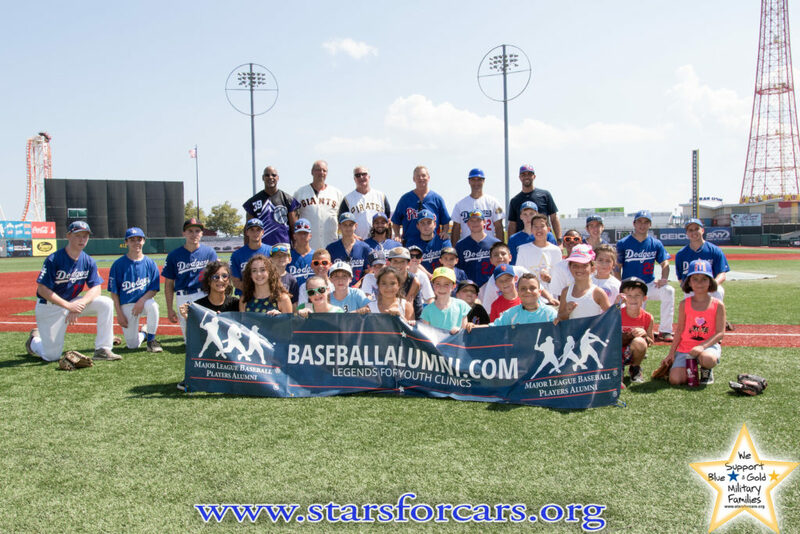 After the clinic, the players spent time with the families and signed balls and shirts. 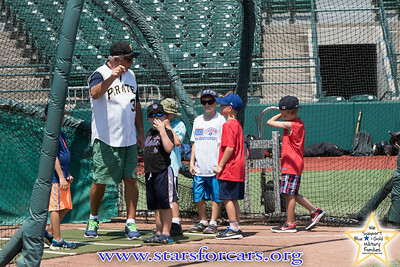 Thanks Fabricio Lopez of 4d Digital Photogray for the great pictues of the day.